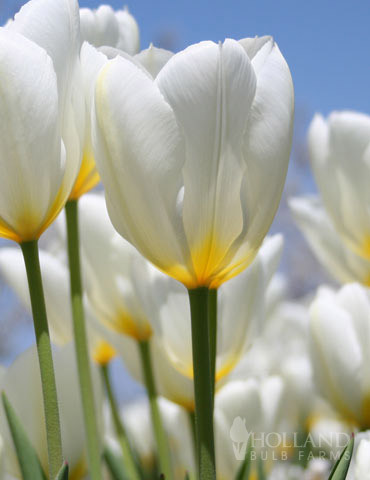 The 'Purissima' Tulip (formely known as the 'White Emperor') is a lasting beauty! 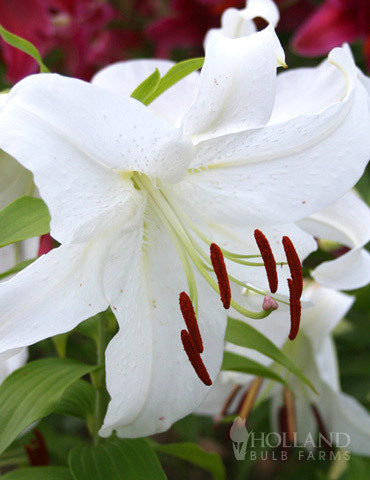 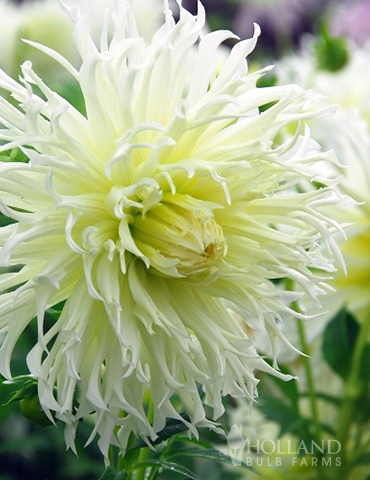 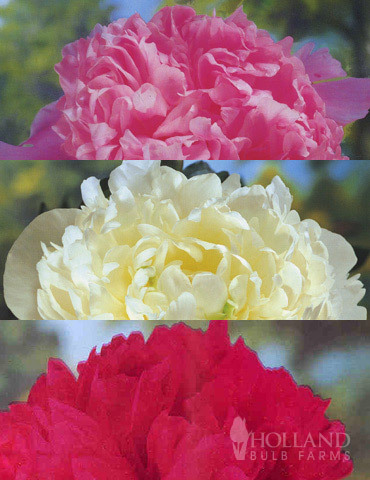 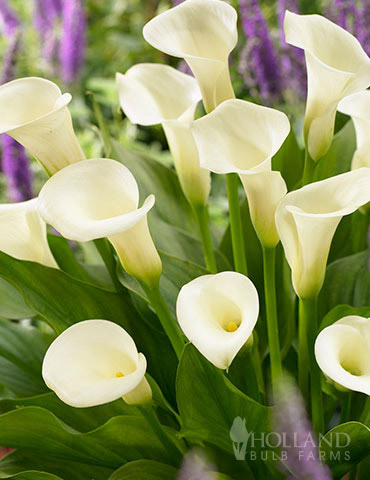 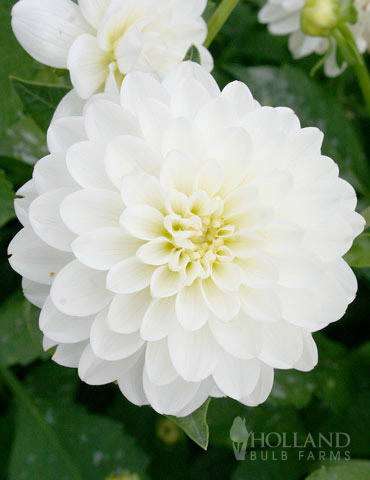 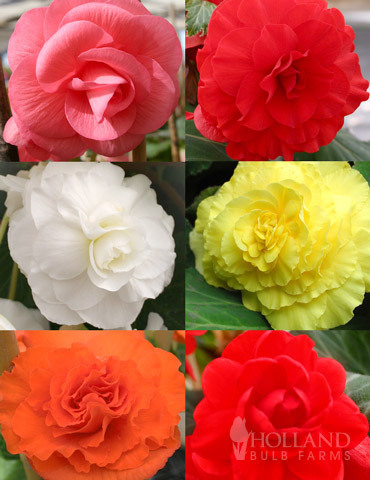 Its lovely pure white petals have a creamy yellow base and center, giving it a truly timeless look. 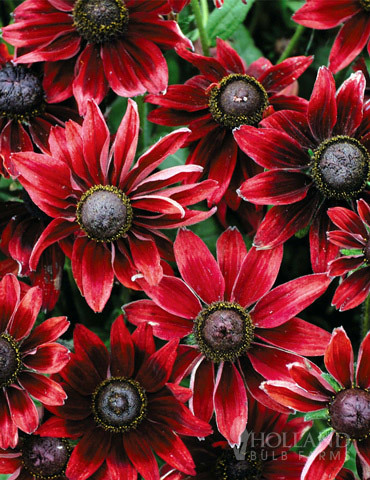 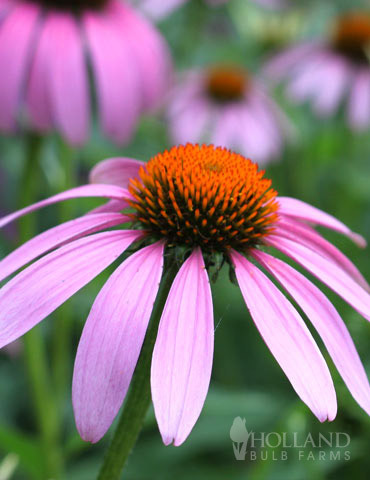 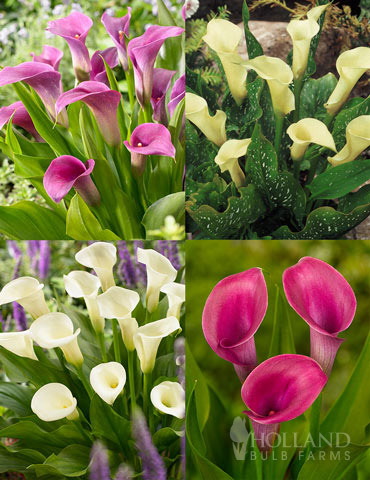 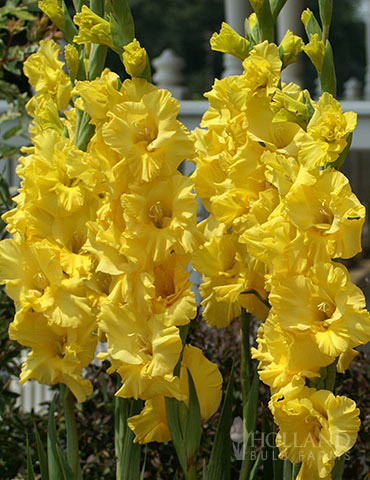 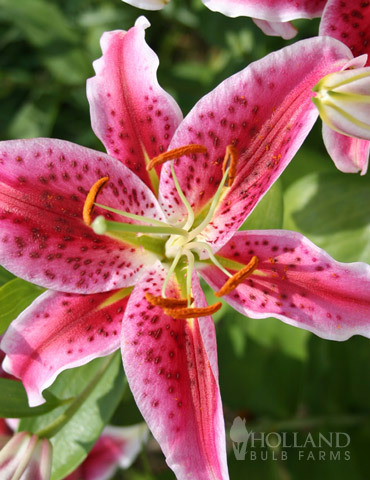 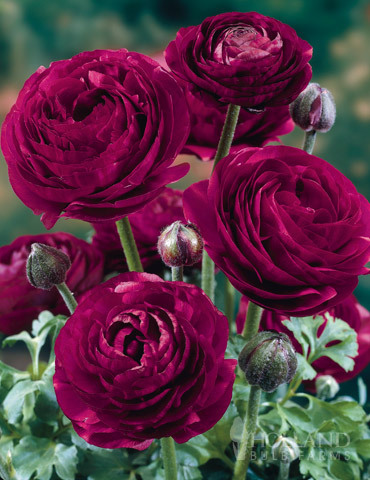 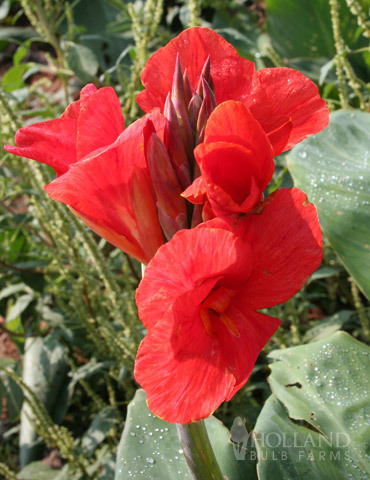 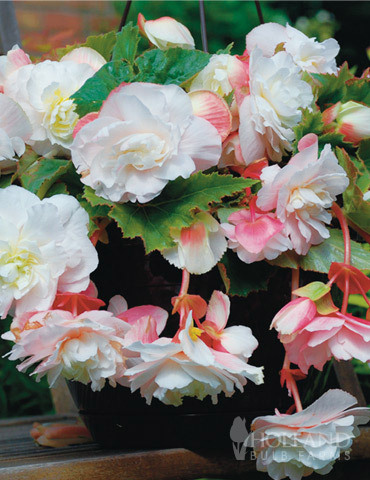 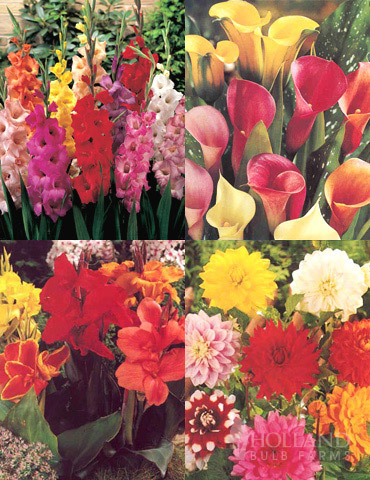 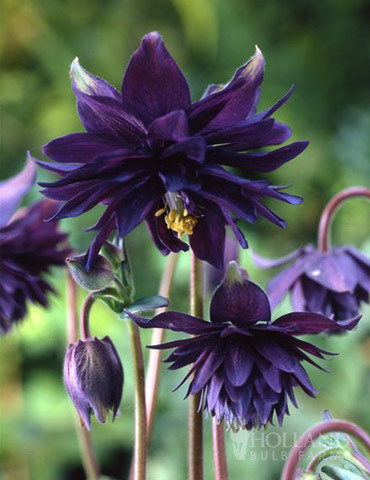 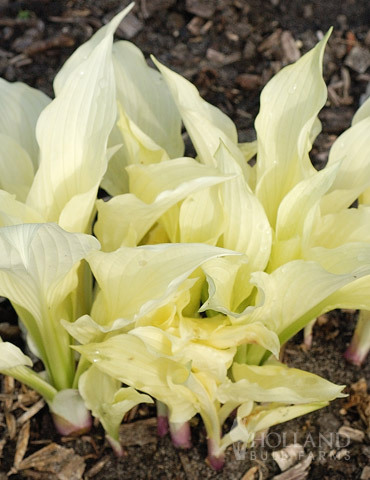 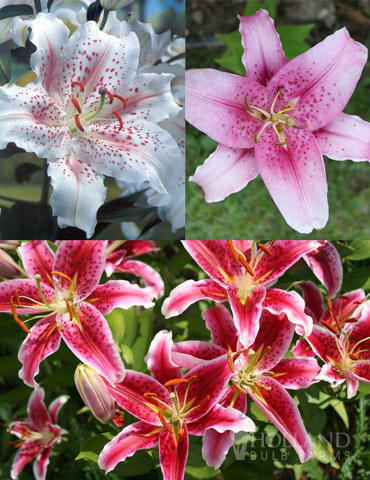 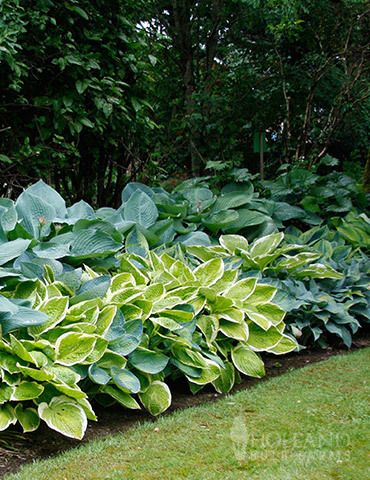 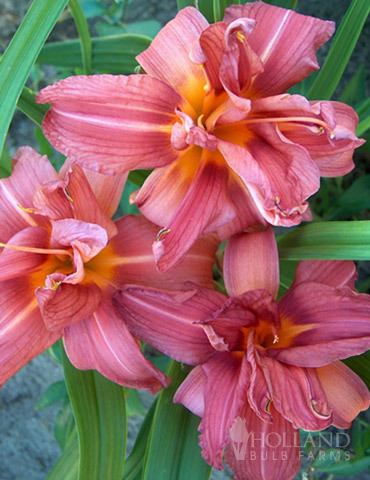 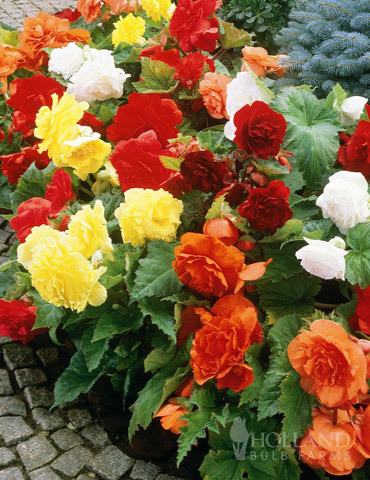 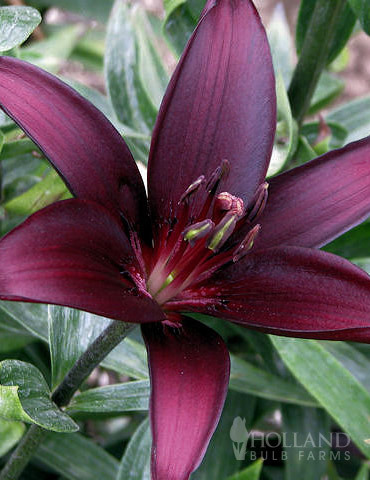 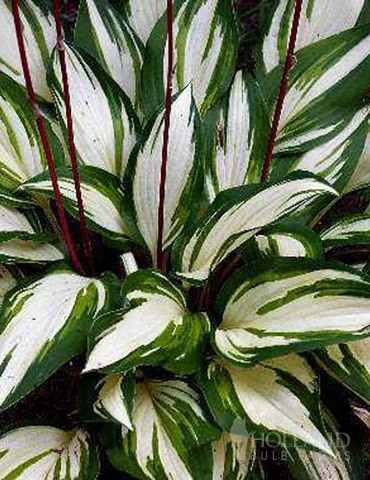 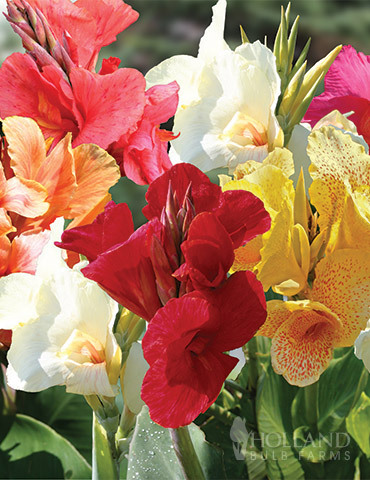 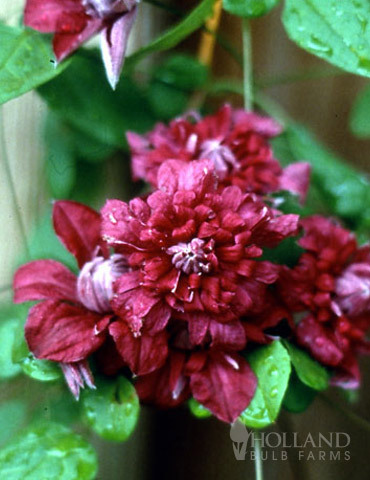 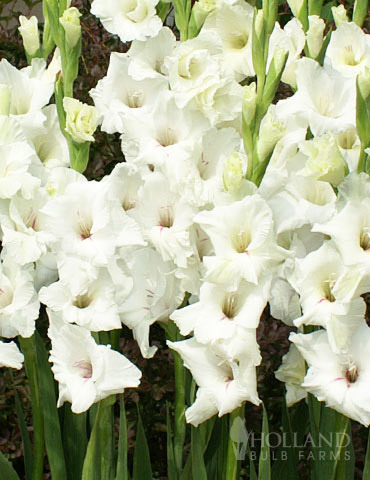 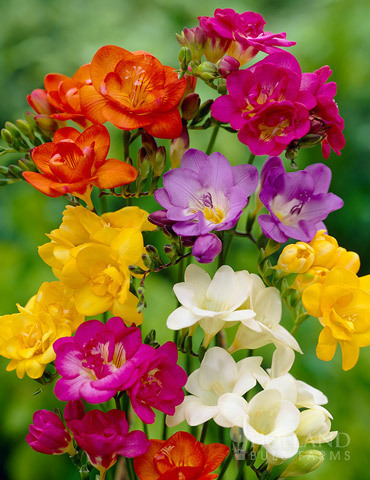 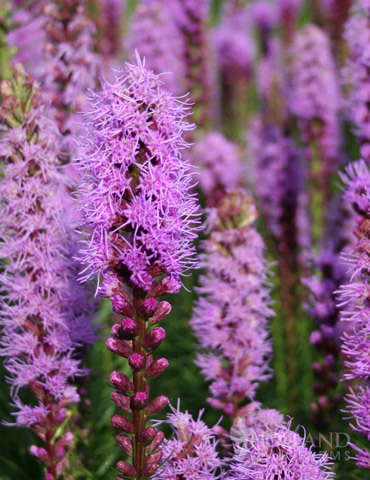 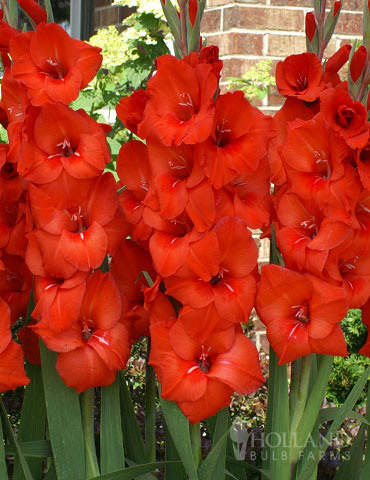 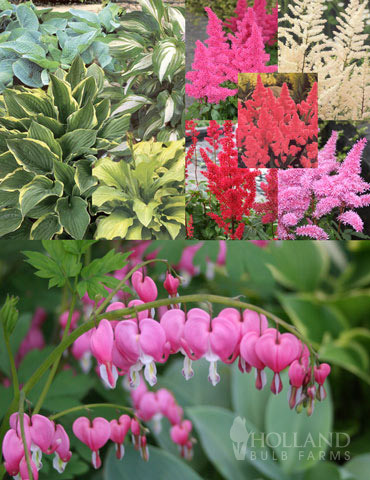 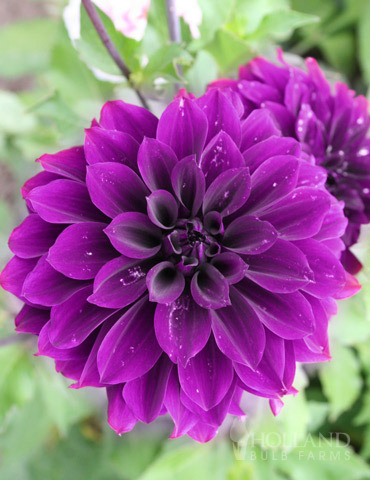 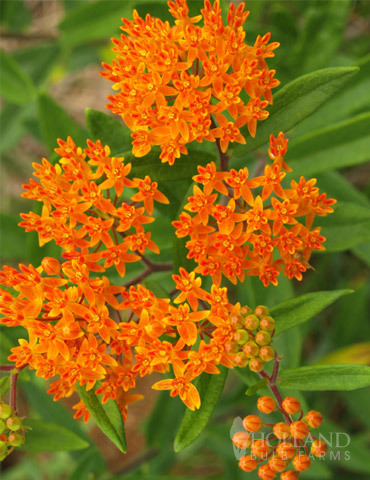 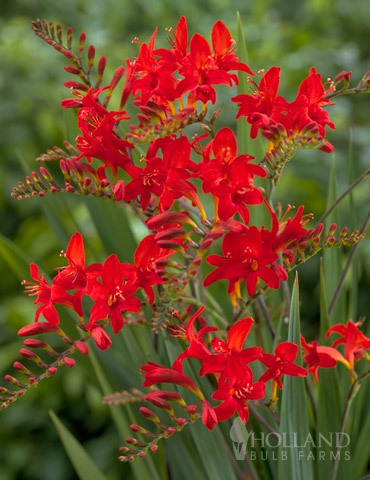 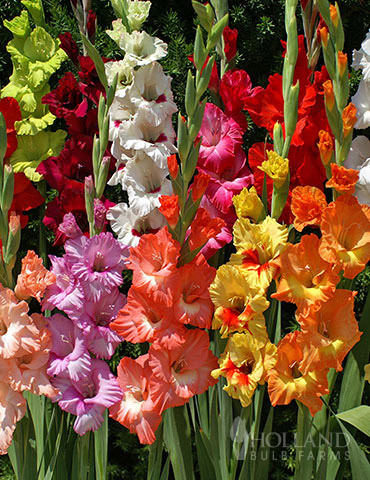 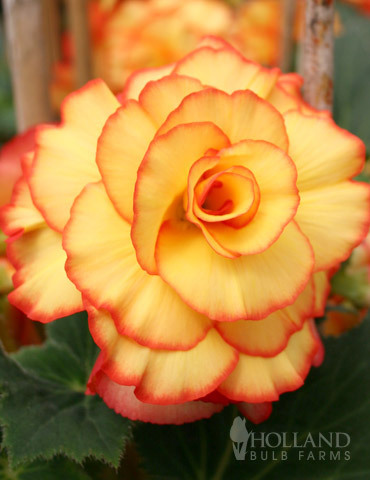 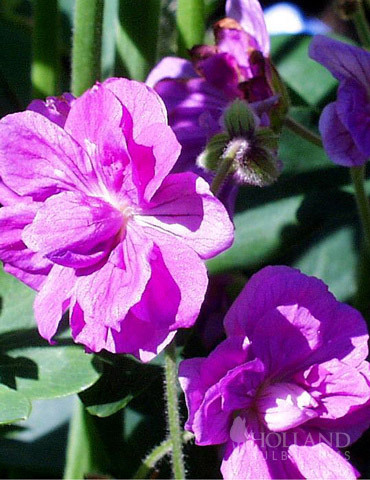 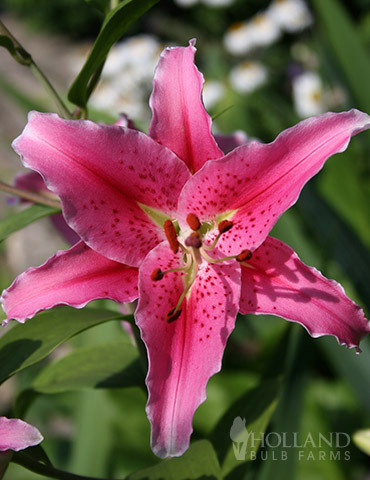 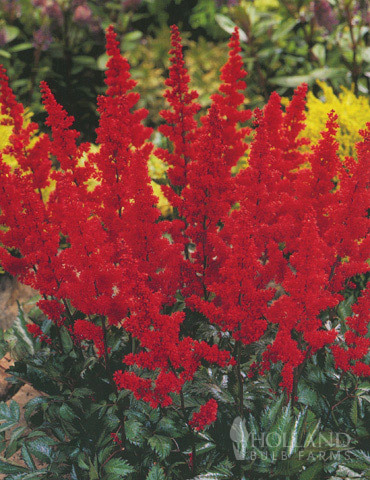 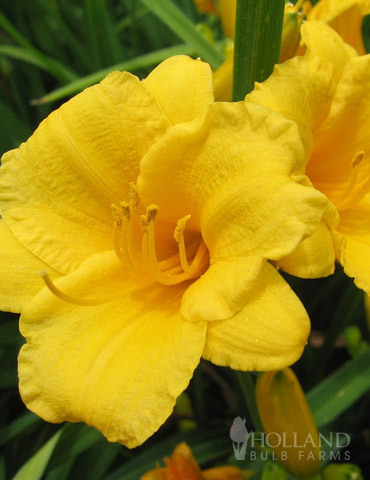 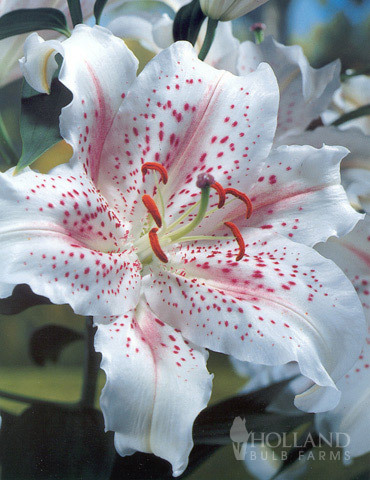 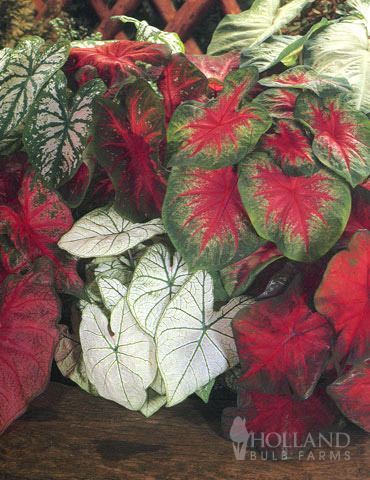 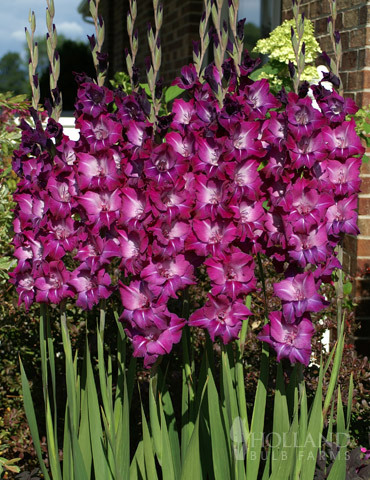 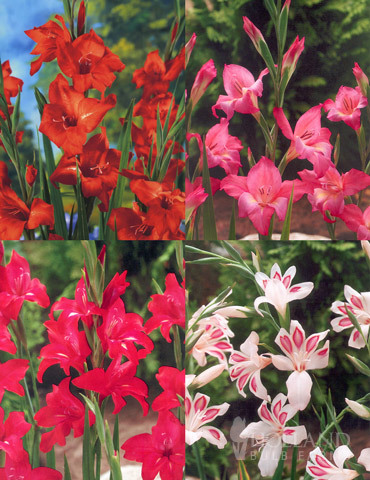 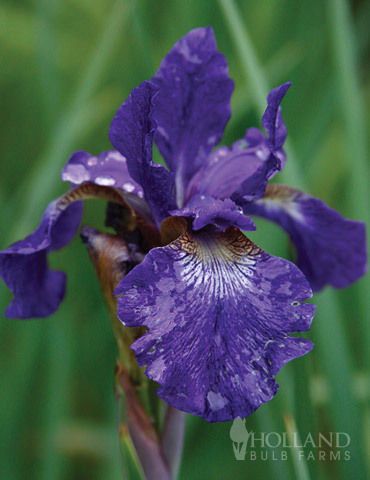 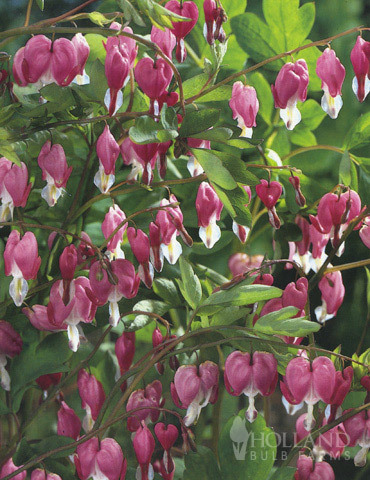 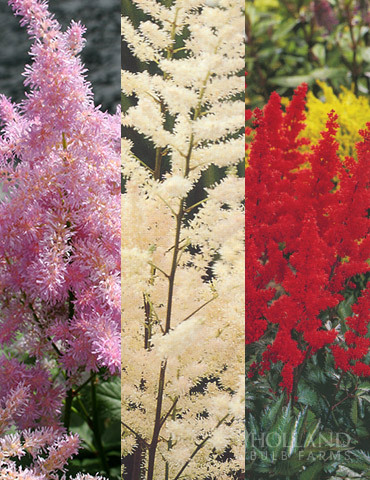 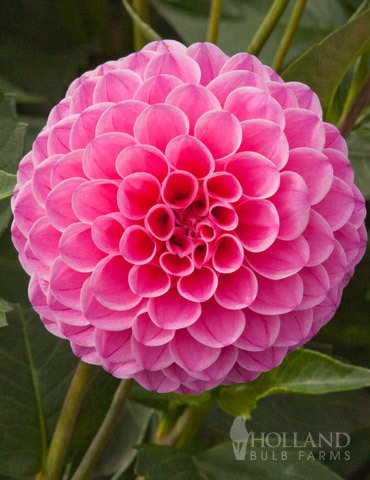 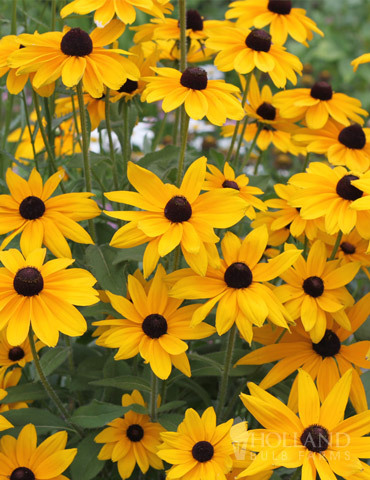 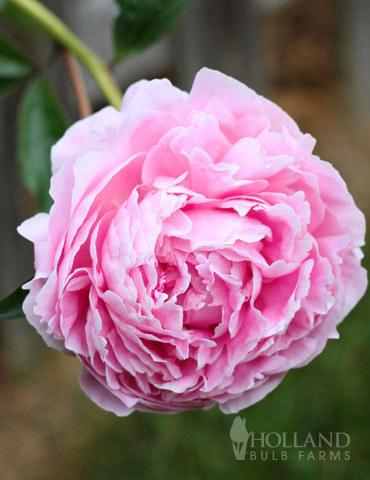 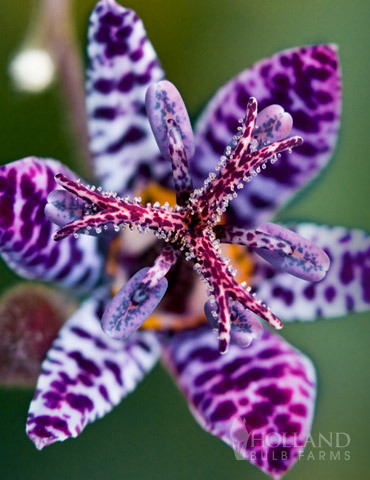 Reliable for returning year after year, this charmer will look great in a moonlit garden!